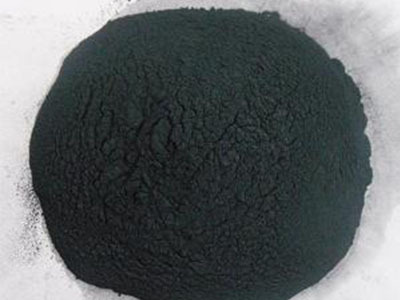 As a leading supplier of rare earth metals, Stanford Advanced Materials (SAM) provides high purity spherical yttrium powder with competitive price. Yttrium is a transition metal similar to the lanthanides. Yttrium powder is very sensitive in air and moisture, so SAM advises you processing it in inert gas, such as argon gas. Our spherical yttrium powder can be used laser cladding. SAM's spherical yttrium powder is clearly tagged and labeled externally to ensure efficient identification and quality control. Great care is taken to avoid any damage which might be caused during storage or transportation.